The strategy sets out the vision for STEM Education and Training for the next five years around the themes of Excellence, Equity, Inspiration and Connection. The ambitious actions for early learning and childcare, schools, colleges, universities and community learning and development (CLD) sectors have been developed through an extensive process of engagement and consultation. Creating a STEM hub network to strengthen regional-level collaboration between partners, including universities, science centres and employers. A central focus on the strategy is to enable everyone to develop STEM skills for learning, for life and for work. Also included are commitments to expand Foundation, Modern and Graduate Apprenticeship Programmes to enable many to pursue jobs and careers in STEM through these pathways. This strong focus on skills and careers will further enhance national efforts to Develop the Young Workforce (DYW) and embed employment and career management skills in the curriculum through the Career Education Standard. Education Scotland would like to take this opportunity to thank the many practitioners, authority staff and partners who helped to shape this strategy by participating in on-line surveys or by taking part in consultation and engagement events. We are very much looking forward to working with key partners to realise the bold ambitions within the strategy and to improving outcomes for learners, of all ages, across Scotland through STEM. 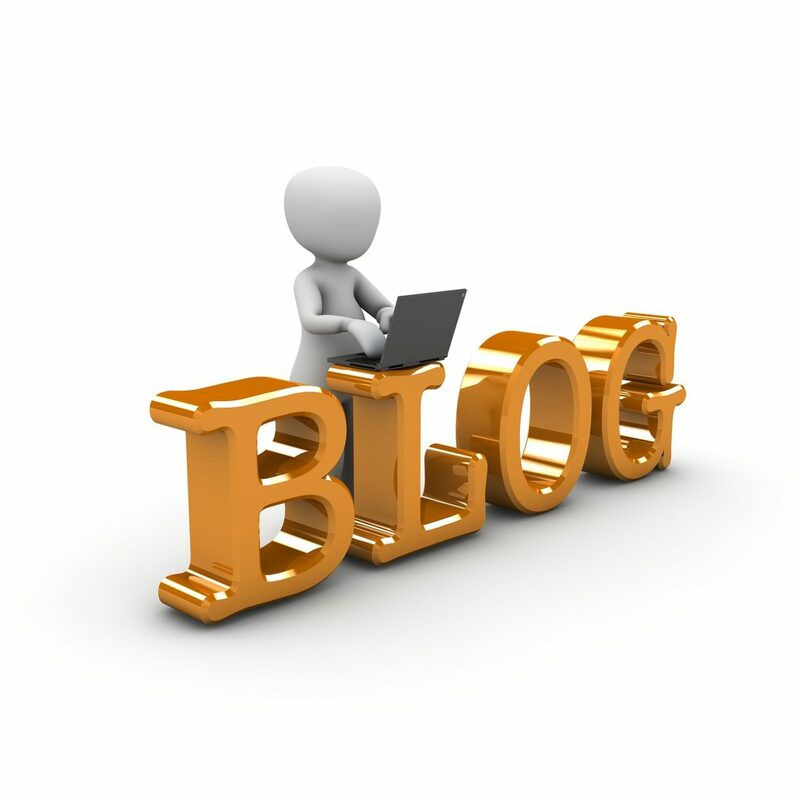 We would be grateful for any help you can give in disseminating the strategy to your colleagues and networks. Please remember too to share your ideas, practice and approaches in relation to STEM through Twitter @EdscotSciences #ScotSTEM and through our national STEM Yammer Group: http://glo.li/2A7gCgr. Future jobs – are your pupils ready? Google, airbnb and facebook have all changed our world by creating new ways of doing things, but did you know that these types of technology businesses also creating lots of highly paid job opportunities? In Scotland this demand for technology skills and jobs is accelerating, and bringing with it a diverse range of exciting jobs for our young people so it important we prepare them for their digital future. Join this session to find out how technology is changing the careers of the future, and what we can do to ensure our young people have the skills and knowledge to take advantage of this wealth of opportunity. This session is open to all teaching staff working across broad general education in particular we think this session would be useful for Head teachers, subject teachers and guidance staff. Did you know that two thirds of primary school children will have jobs in the future which do not exist today? It is important that we can open their eyes to the careers of the future and support them to develop the skills they need to thrive in the changing world of technology. In Scotland Digital technology businesses are booming, continuing to transform the way we live and having an increasingly disruptive effect on business. The tech sector is growing rapidly but it’s not just tech businesses that are affected, this digital revolution is impacting all businesses and organisations across Scotland’s entire economy. As it continues to pick up pace it is creating unprecedented demand for tech jobs and skills from employers and bringing with it a wealth of career opportunities for our young people. Join Skills Development Scotland in partnership with Education Scotland to find out about some of the technology jobs and careers of the future, and what we can do to help prepare our young people for the jobs of the future. To participate, please register here by Monday 11 September using the password GLOW. We will email the online details to those registered the week before the session. 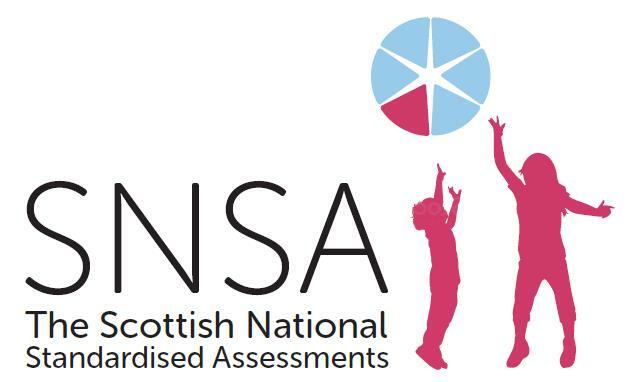 As part of the on-going implementation of the National Improvement Framework (NIF), the Scottish National Standardised Assessments (SNSAs) have now been launched. The SNSAs are a diagnostic tool to support improvement in children’s learning and to inform teachers’ professional judgment on pupil progress. Information about SNSA is available on a new Standardised Assessments website, there’s also a leaflet for parents and carers. Visit the Scottish Government website for further information about the National Improvement Framework. This is an in-service day event aimed at Early Years practicioners. 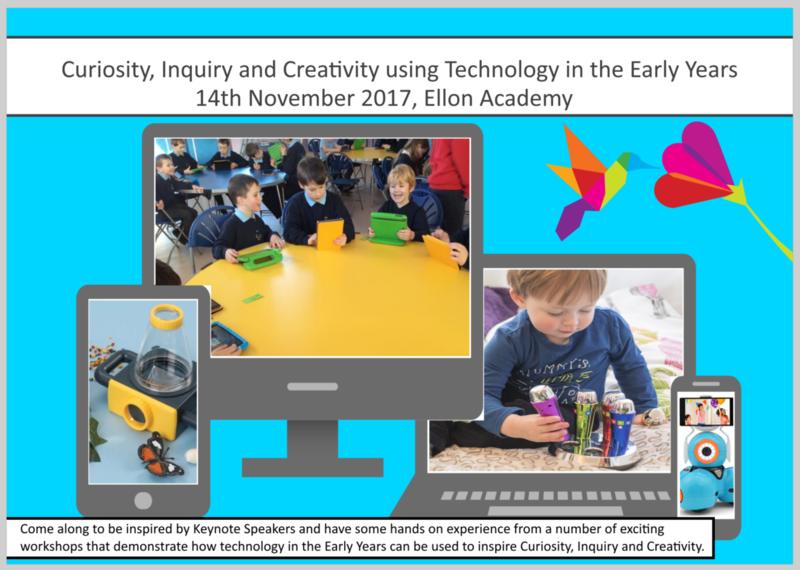 The day will consist of Keynote Speakers and hands on workshops demonstrating how technology can be used in an Early Years enviroment. 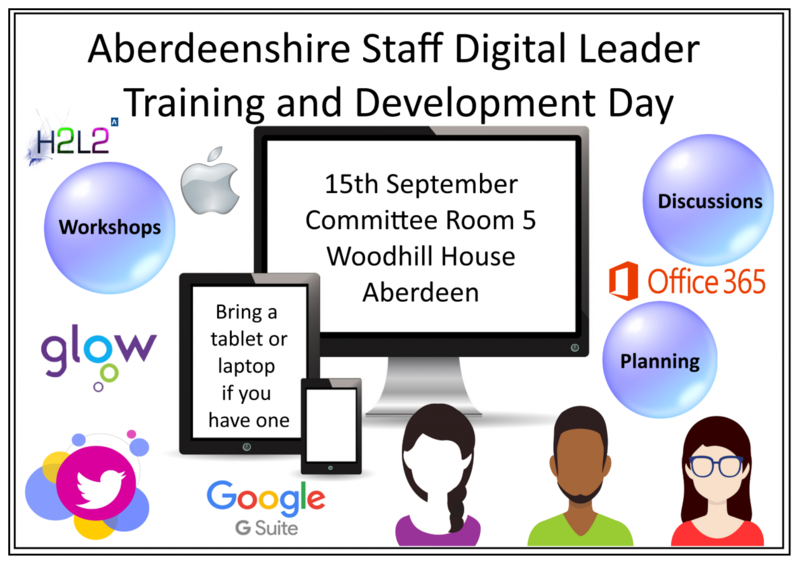 Many thanks to those of you who have volunteered for the Staff Digital Leader Programme for Education. We are now sitting at over 50 members of staff who are keen to support schools with using Technology to enhance Learning and Teaching. These people will liaise with the Learning through Technology Team to coordinate training sessions and pass on information re technology in the classroom and the National Digital Agenda. We will be officially launching our programme on the 15th September in Committee Room 5, Woodhill House. This day will be a mixture of planning, discussions and hands on workshops. We have a Glow Site with more information about the programme and a Yammer group for ongoing discussions. The session will be advertised via Aberdeenshire Events as soon as they move to the new Aldo system after July. Please get in touch with the Learning through Technology Team if you would like to enroll in this new exciting programme. 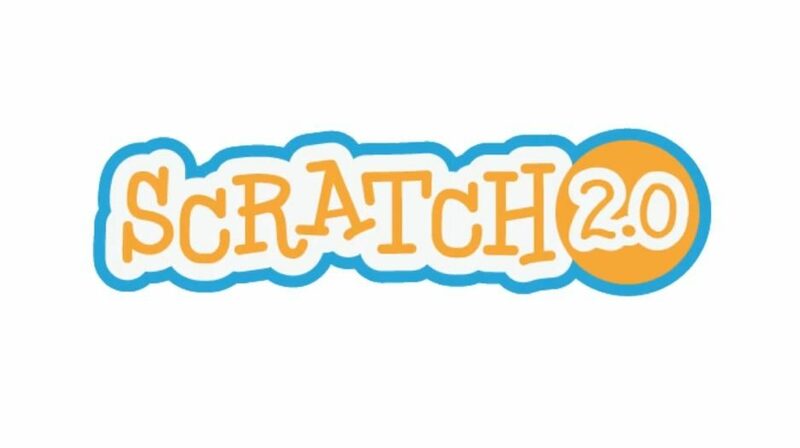 IT have now packaged Scratch 2 for the curricular network. Therefore, please log a call with Ask Fred to get this installed on your school computers. 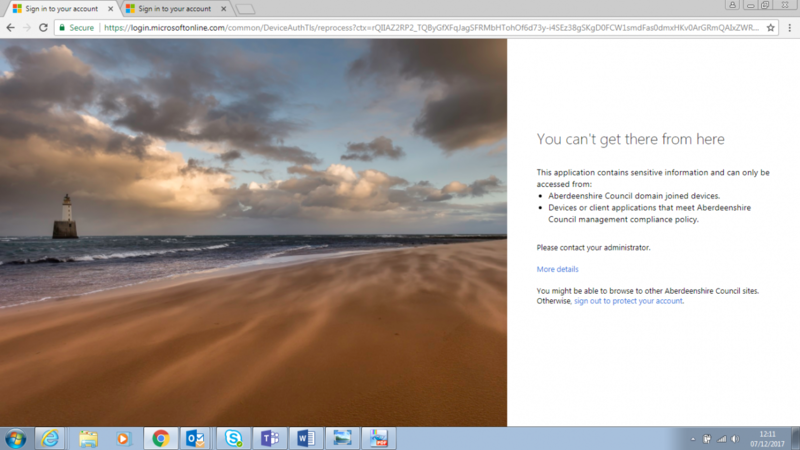 Scratch can be accessed online but it will be better to have this version locally installed. You may be aware that Government Ministers launched a consultation at the end of 2016 on a National STEM Education and Training Strategy for Scotland. The many responses received clearly articulated the importance of having a coherent strategy for career-long professional learning for practitioners in STEM subjects (Sciences, Technologies, Engineering and Mathematics). Education Scotland and Scottish Government are currently undertaking further engagement with key stakeholders to help shape the actions for career-long professional learning to appear in the final strategy to be published later this year. We’re very keen that these considerations are guided by the views and experiences of practitioners across the country. We’d like to gather practitioners’ views about their professional learning needs and the most effective way for them to access professional learning. We’re keen for this to be completed by practitioners at all levels in early learning and childcare, additional support needs, primary and secondary school settings. The survey should only take a few minutes to complete but will be of enormous value helping us to support practitioners more effectively and to improve outcomes for learners in relation to STEM. The survey will remain open until Thursday 22nd June.